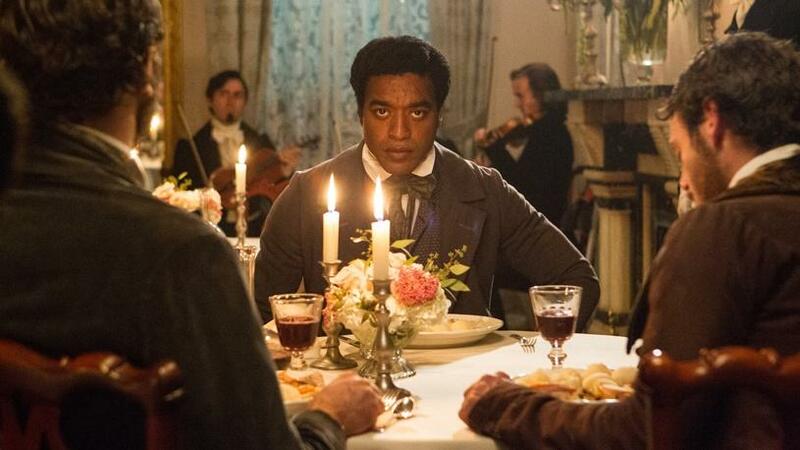 Chiwetel Ejiofor stars in "12 Years a Slave," one of this year's Austin Film Festival features. Other big films at the festival this year include Steve McQueen's "12 Years a Slave," "August: Osage County," and "Nebraska." "Nebraska" star Will Forté will be at AFF. The Austin Film Festival is Oct. 24 - 31. There's a full lineup on AustinFilmFestival.com. In the spirit of full disclosure, KUT is a media sponsor of this year's Austin Film Festival. Keep an eye out for special coverage as the festival approaches. There’s a screening tonight in Austin for a movie you probably haven’t heard of. It’s not part of a film festival or a private event. It's happening in prime time at the Alamo Drafthouse on Research Boulevard. "’GrowthBusters' is an independent documentary film that brings attention to the fact that we’ve outgrown the planet and it’s time to embrace the end of growth," Director Dave Gardner said. "GrowthBusters" is Gardner's first big documentary. As a small fish in the big pond of the movie industry, he has limited options for getting it on movie screens. 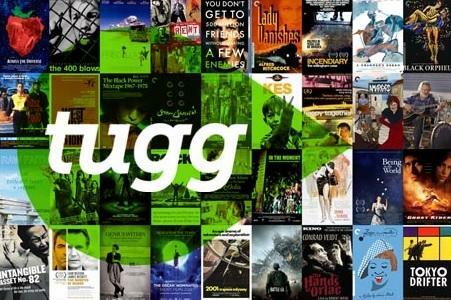 So he turned to an Austin-based startup: Tugg.